Not only is it good for protecting your identity, but shredding papers is a lot of fun! 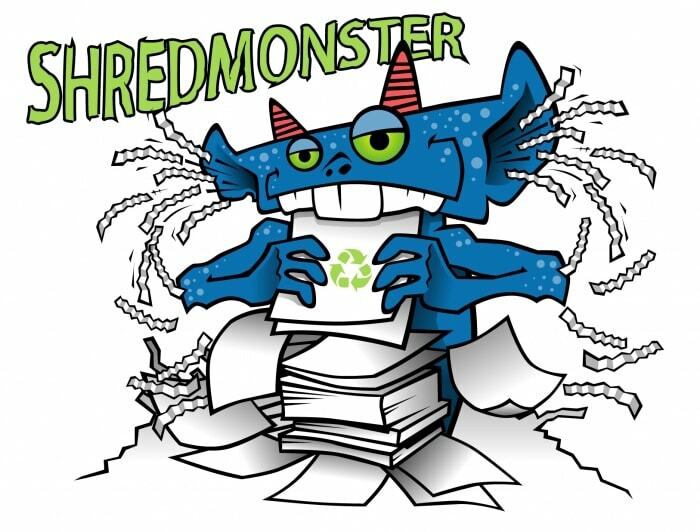 I’ve rented a shredding truck for Saturday April 20th from 1pm to 4pm, and you’re invited! Come, shred, recycle, and have some refreshments. Cassidy and I would love to see you!